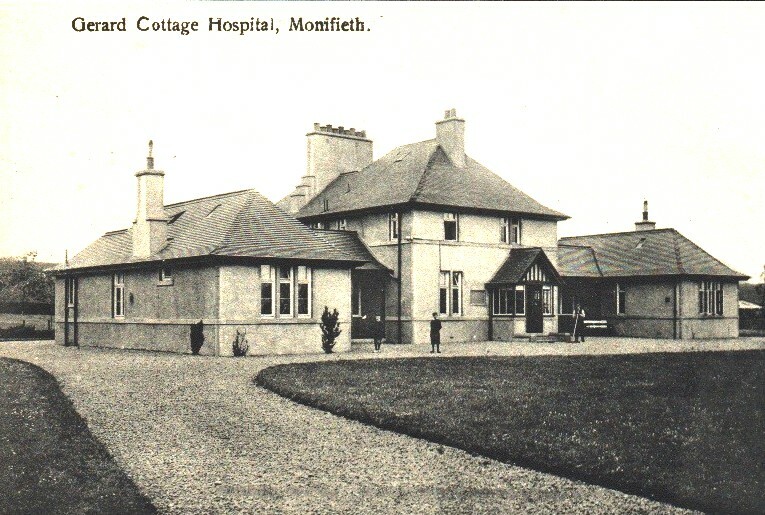 There has always been a problem in Monifieth finding accommodation for meetings. 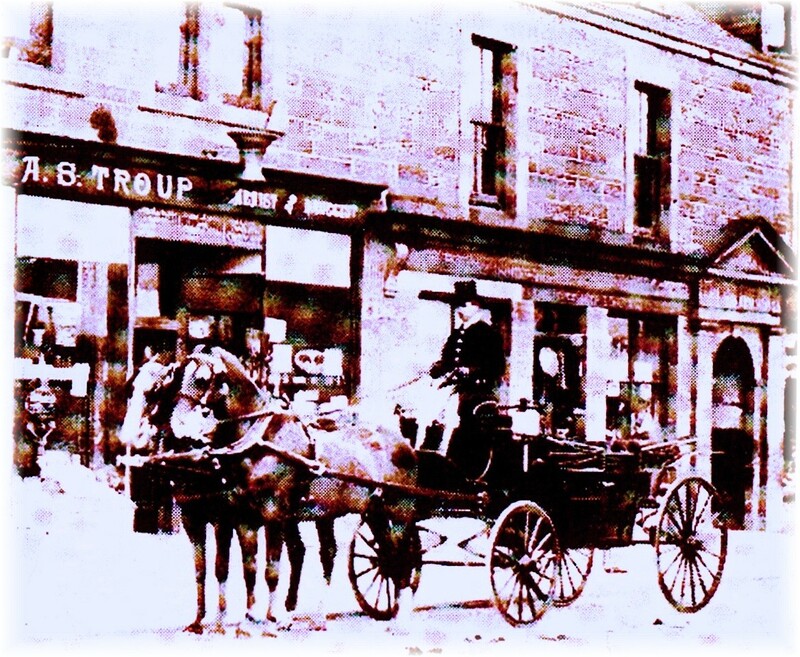 It was the reason why MLHS initially, in 2004, leased the premises at 55 High Street, which resulting from donations of items etc by members of the community developed into Monifieth House of Memories / Heritage Centre. 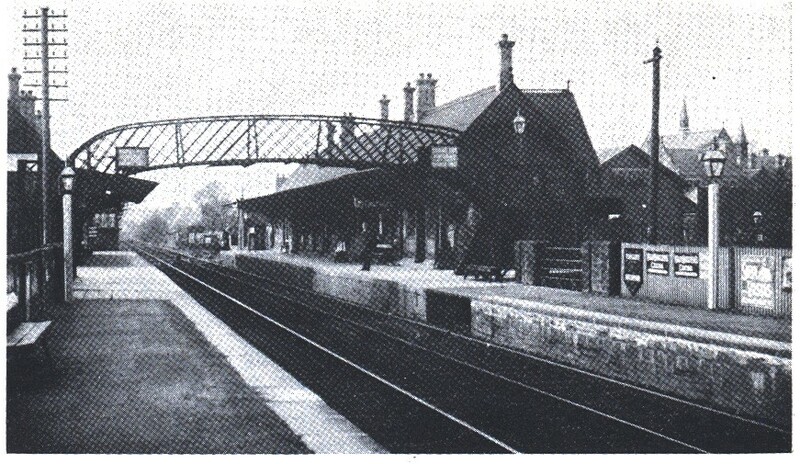 One of the main attractions by the MLHS, and a valid reason for the lease application for the former Angus Access Office being the anti rooms, which not only would allow setting up for research etc, but also have available meeting space for other discussion / learning groups..
Monifieth residents are accustomed to travelling out with the town to find services on offer to those in other Angus towns. As you can see from this years books we need support in our venture. 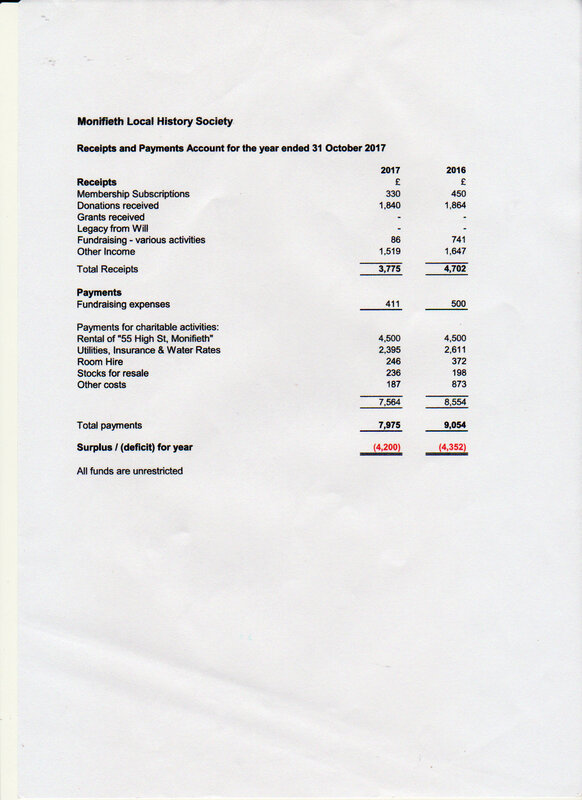 Should we be successful with our Lease Application for the Angus Access Office, and I sincerely hope we are, then we must start getting into place formal plans for the management of a Monifieth Community Heritage Centre. 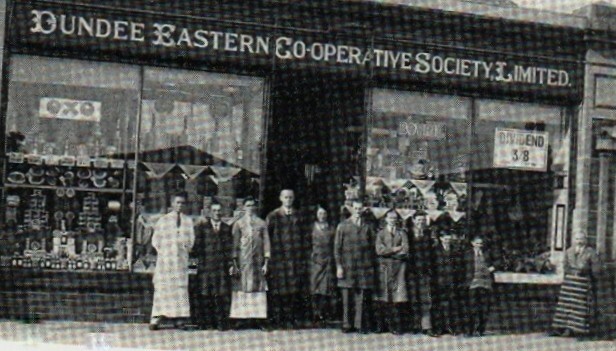 Please note that the key word is Community, which means that they would be required to play a much more active part in supporting the ambitious project. 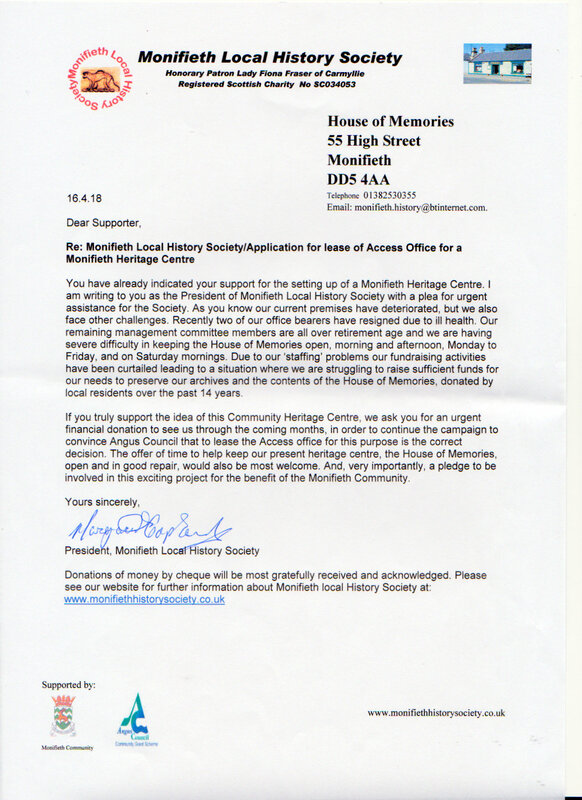 We the Monifieth Local History Society will continue as we have done for 14 years to promote the Monifieth Heritage story, however, we will only be part of the Heritage Centre giving our support . 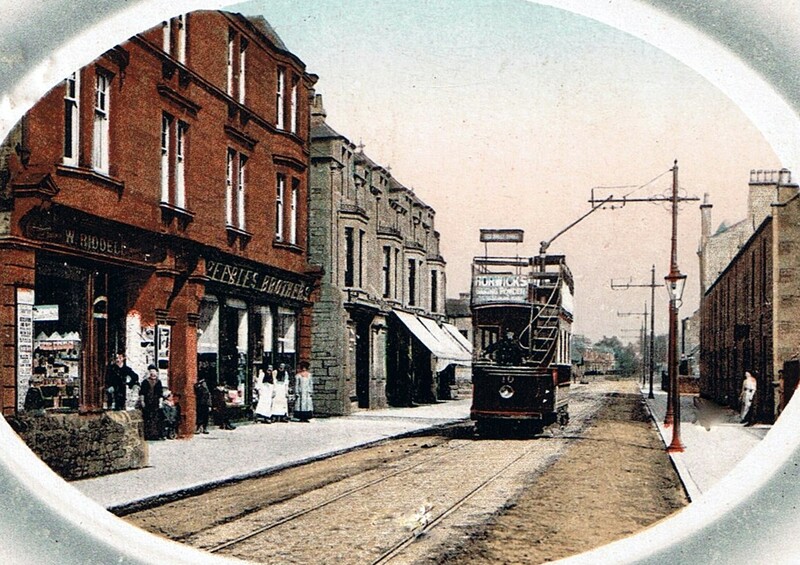 The proposed Heritage Centre will not only attract more visitors to Monifieth, it will help `town centre regeneration`, something very badly lacking at present, for all High Street businesses. 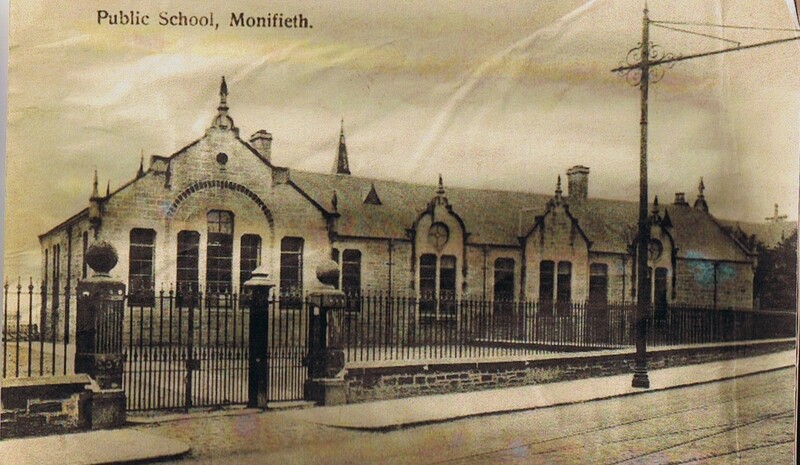 Monifieth would be moving up the ladder, on the tourist trail, catching all the visitors in the area, due to the opening of the V & A, more cruise liners docking at Dundee. 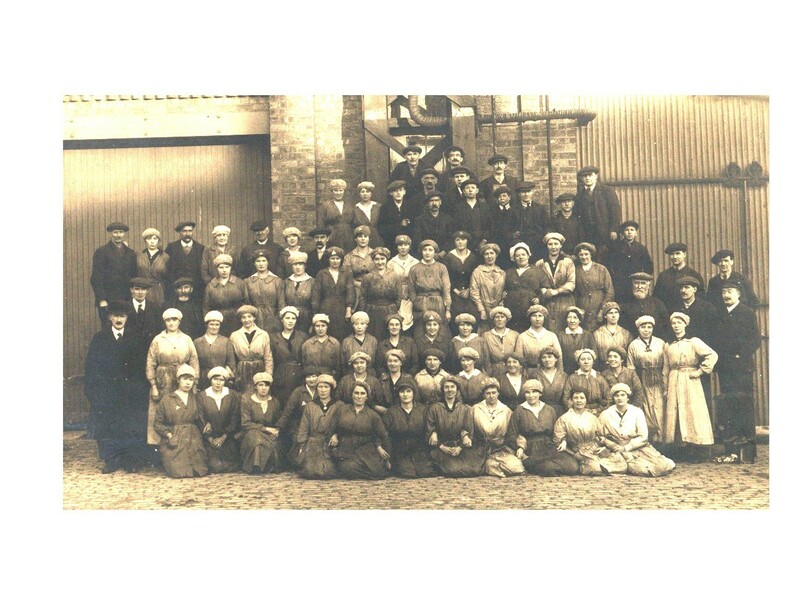 A Heritage Centre Management Committee will need to be established from those who are willing to become involved. 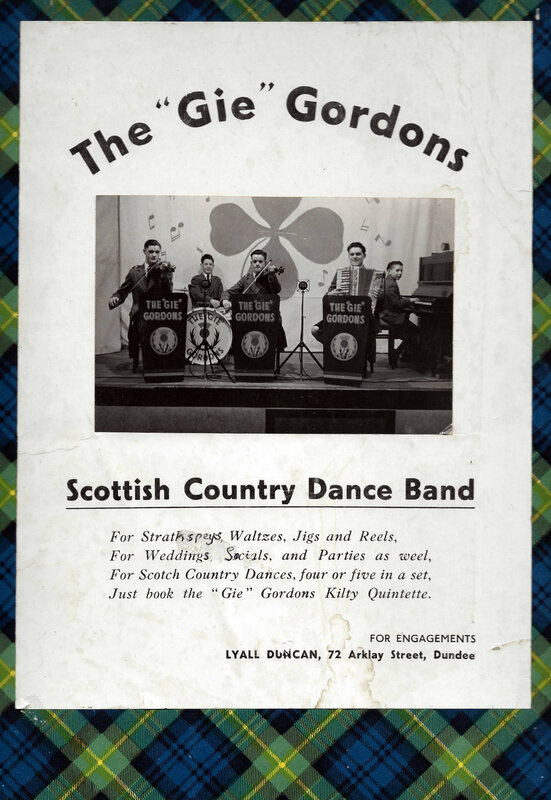 Can we state now that this is something which should not only be undertaken by the “Golden Oldies / Senior Citizens” but those with ambitions and committment to preserving the not only the heritage , but the community of Monifieth, which is rapidly becoming a Dundee dormitory. Thank you all for attending this morning, as due to holidays, weather conditions, and other factors it will now give us the opportunity for discussion regarding our projected plans for the House of Memories. I would like to take this opportunity to thank those volunteers, who have in arctic conditions, kept the House of Memories open on a fairly regular basis. Despite the weather there have still been visitors interested in viewing our displays. I have been told that the sunny days are coming and I hope that is soon. Our negotiations with Angus Council regarding our formal application for a Community Asset Lease Transfer of the former Angus Access office are on going. The support we have received from the members of the community, and others who appreciate the services we provide have been tremendous. Our proposals for a Monifieth Heritage Centre, on the High Street, with disabled parking and access, room for displays and extra accommodation for research facilities and ‘small group’ meetings, meets with public approval. However, a successful lease outcome will present us with other hurdles to overcome. Funding for relocation of premises, equipment for improved services, day to day running costs, something we have already considered and are addressing with assistance from Angus Council representatives. 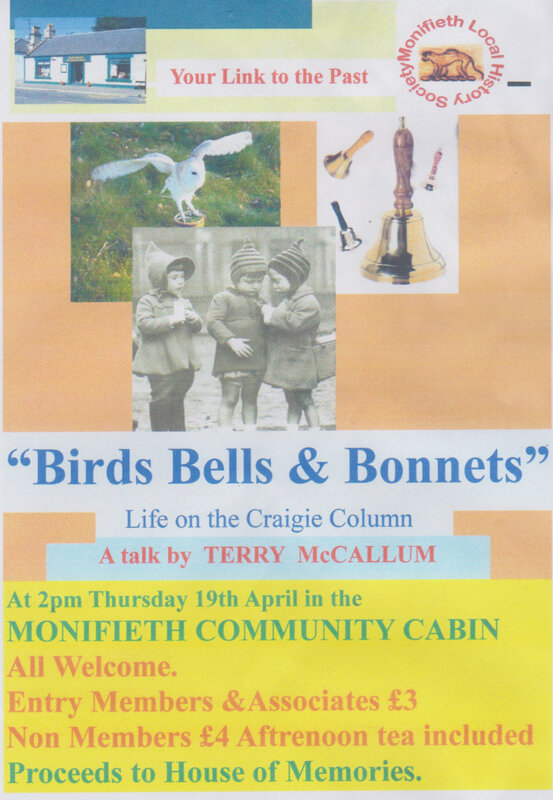 The Craigie Column in the Courier has many avid readers and followers so this should be of interest to many. If you have an interesting photo like the one below please bring it along.